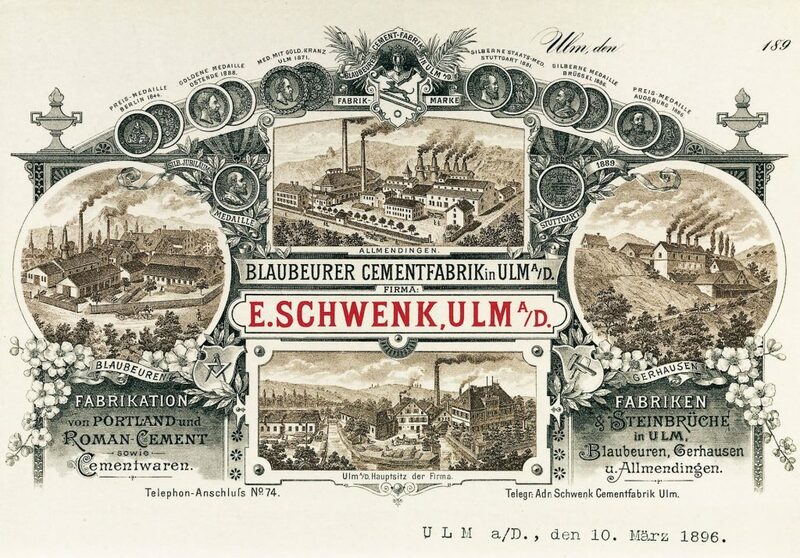 SCHWENK was founded by Eduard Schwenk in Ulm in 1847. 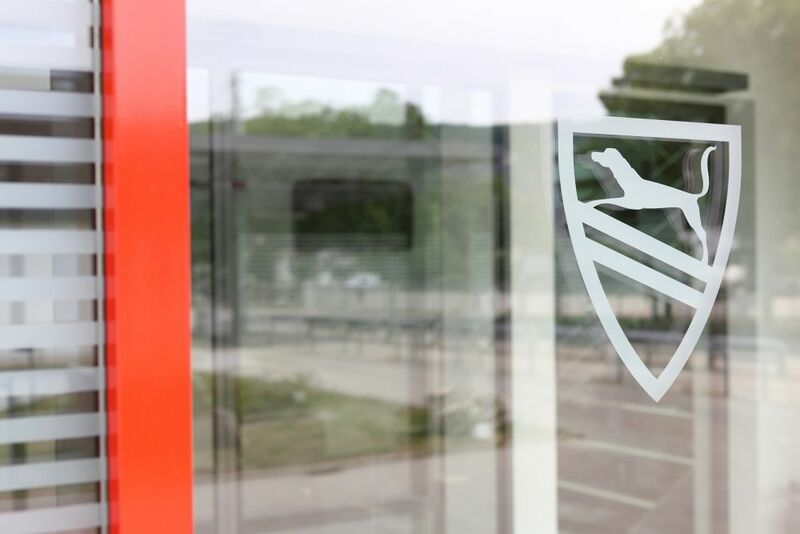 The company was developed across several generations into a group with multiple subsidiaries and holdings. 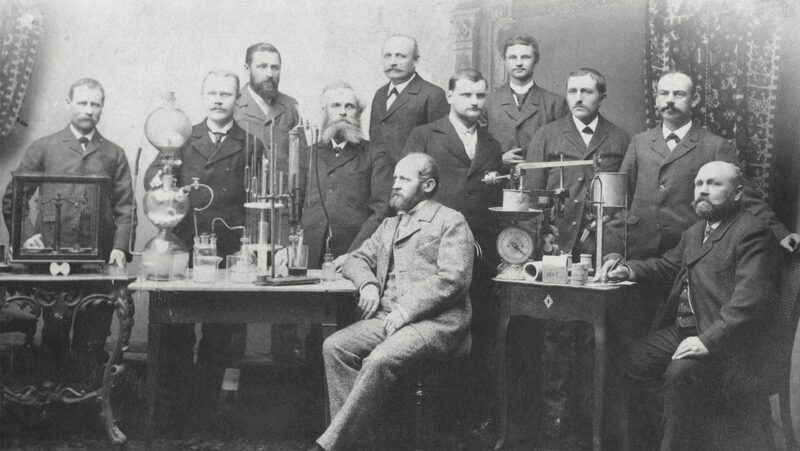 The headquarters of SCHWENK materials group are SCHWENK Zement KG, managed by Mr Eduard Schleicher in the fifth generation. 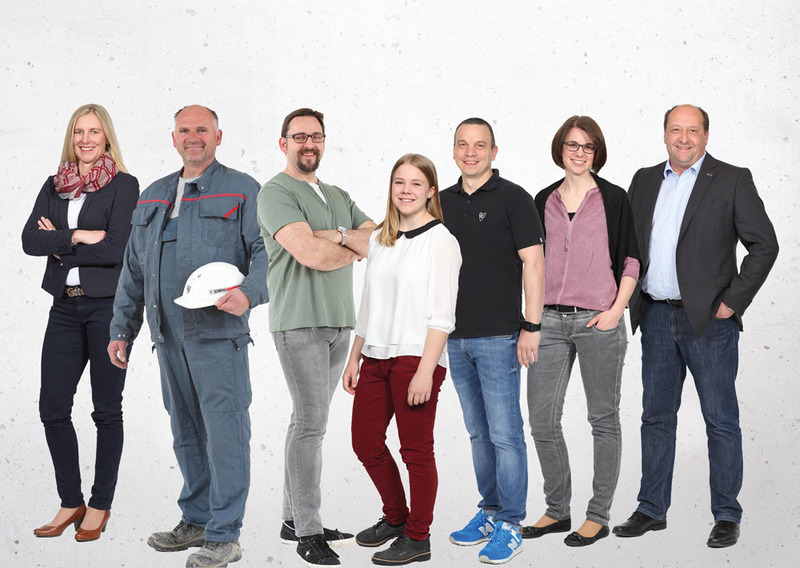 We are the oldest family-owned company in the German cement industry. In spite of our current size, we have been able to maintain the flat organisational structure of a medium-sized business with short paths to decision. Eduard Schwenk lays the foundations for today's company by acquisition of property in Allmendingen that he bought in a secret transaction. 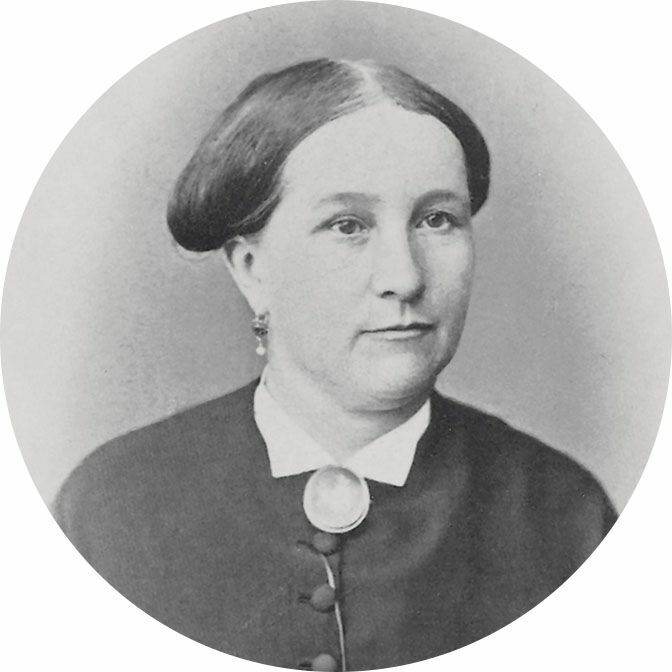 After his death, his wife Marie Schwenk bought the Thalmühle in Blaubeuren, where she set up a grinding operation. Kommerzienrat Dr.-Ing. 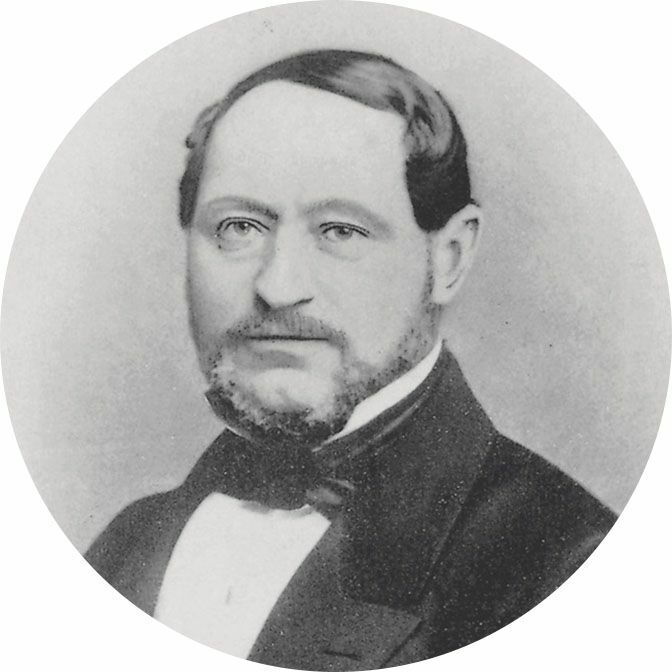 e. h. Carl Schwenk the son of Eduard and Marie, led the company into industrialisation. 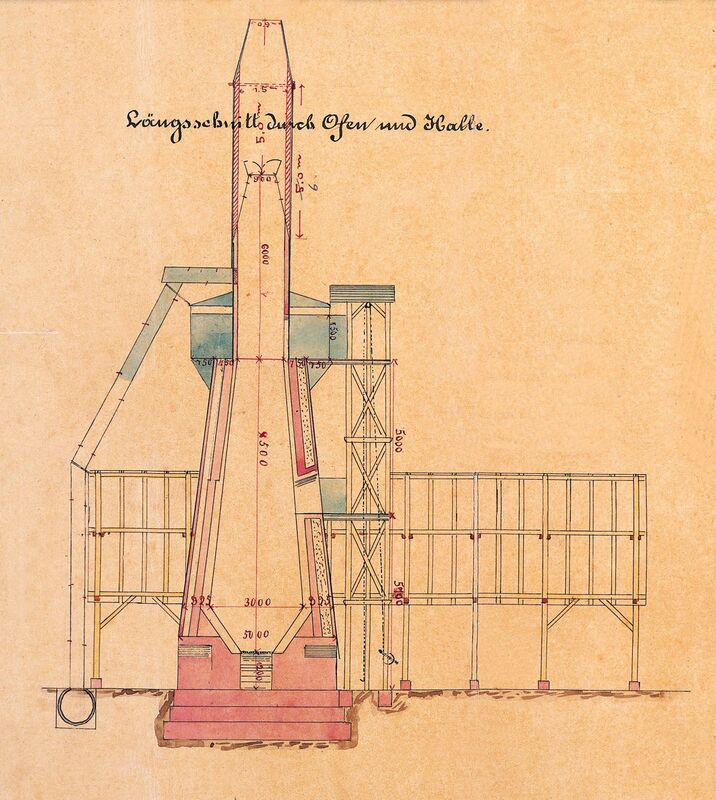 He developed the cement factory in Allmendingen, opening the cement factory in Mergelstetten in 1901. The time of Dr. phil. Carl Schwenk was fully characterised by modernisation. 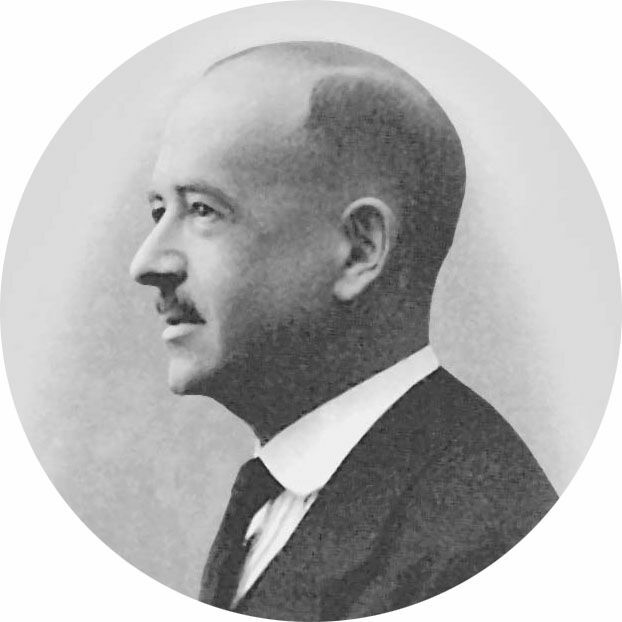 After the severe depression in which SCHWENK even had to spend its emergency funds, he built gravel and crushed stone factories and purchased the Portland cement factory in Karlstadt am Main. 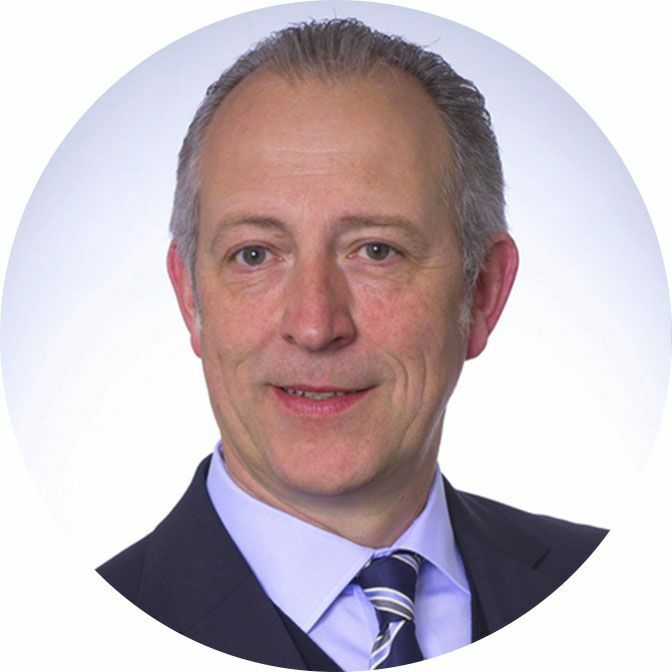 Dr. Eberhard Schleicher continues to develop the company as the son in law of Dr. phil. Carl Schwenk. 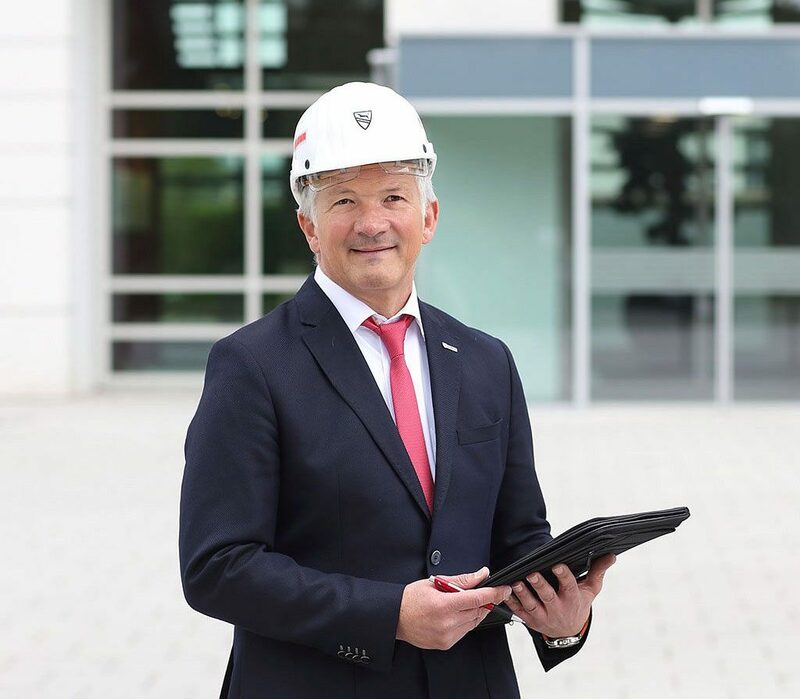 Founding of SCHWENK materials group makes the company grow in the sections of concrete, sand & gravel as well as in concrete pumps. 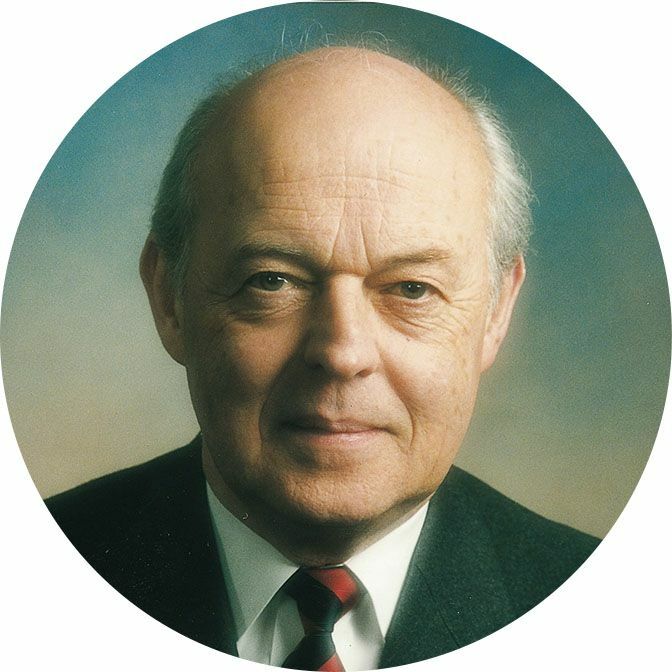 In 1992, he opened the most state-of-the-art cement factory in Europe at the time in Bernburg, while driving the development of participations abroad at the same time. The first cement factory in Namibia was built under the management of Eduard Schleicher and opened in 2011. 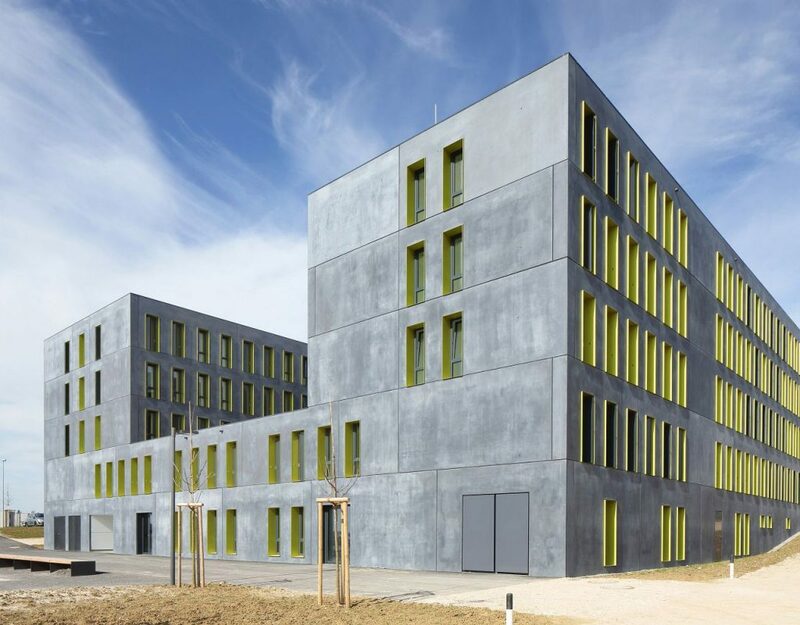 Continuous modernisation of factories, processes and business models enables SCHWENK to further develop its core business.